Older Concept Art. I ran across some older Conept art for Alice in Wonderland on deviantART and I just HAD to share it with you!. 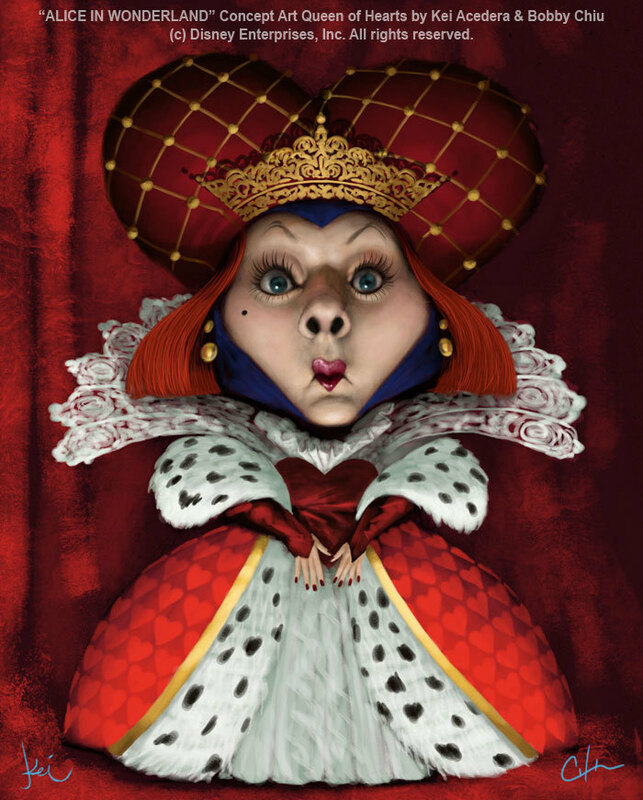 HD Wallpaper and background images in the Alice au Pays des Merveilles (2010) club tagged: alice in wonderland concept art tim burton caterpillar red queen.